TechCrunch has posted an informative article written by Singapore-born entrepreneur Desmond Lim, who has worked at early-stage startups and founded his own company, QuikForce. 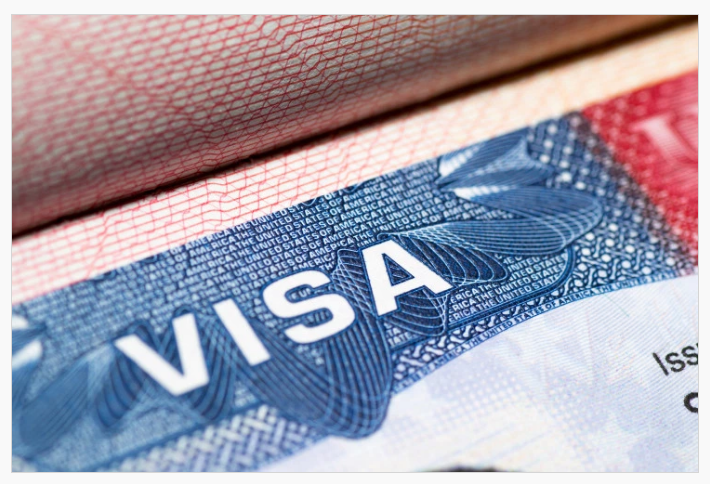 how to obtain funding and find a legal startup to assist in the immigration process. USAIE was started with entrepreneurs just like Lim in mind. We work with startup incubators and university groups to help fledgling international entrepreneurs navigate the complicated immigration process and identify pathways to successfully starting companies in the US. Contact us if you need a quick question answered or would like to request a full-length consultation. We also give presentations and workshops to all types of groups. Follow us on LinkedIn for news & announcements. This entry was posted in News and tagged Discussion, TechCrunch. Bookmark the permalink.